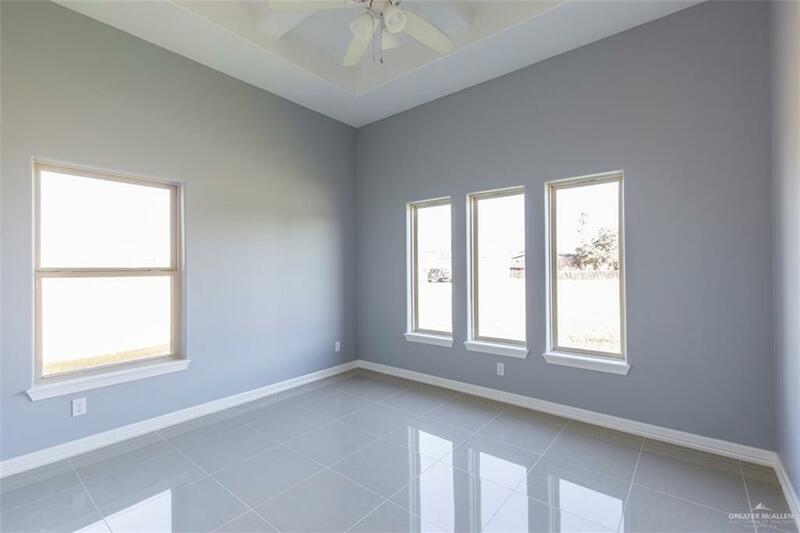 Brand New Construction Home in Gated Subdivision. 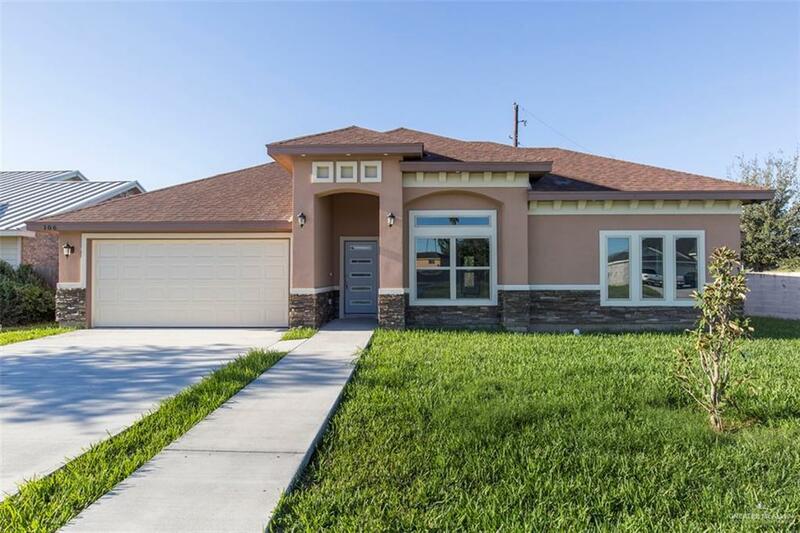 This beautiful 3 bedroom, 2 full bath home, with custom kitchen cabinets has plenty to offer! Every bedroom has sizable bedroom space. 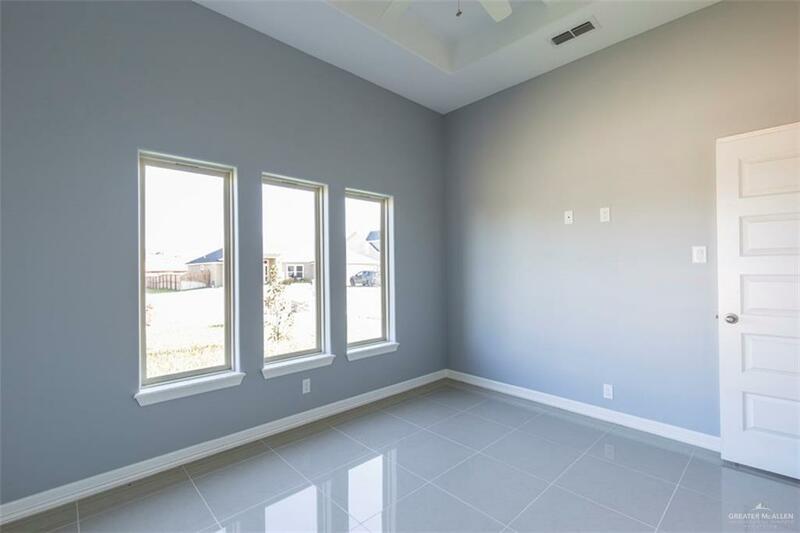 The living area has high decorative ceilings and the finishes on this home are a must see. Located minutes from Shopping centers this home is one to go see.